From there are certain things that jog your memory and take you down the memory lane, most of them would be linked with food. There is always something that reminds you of those days gone by and you get fonder for those each moment. 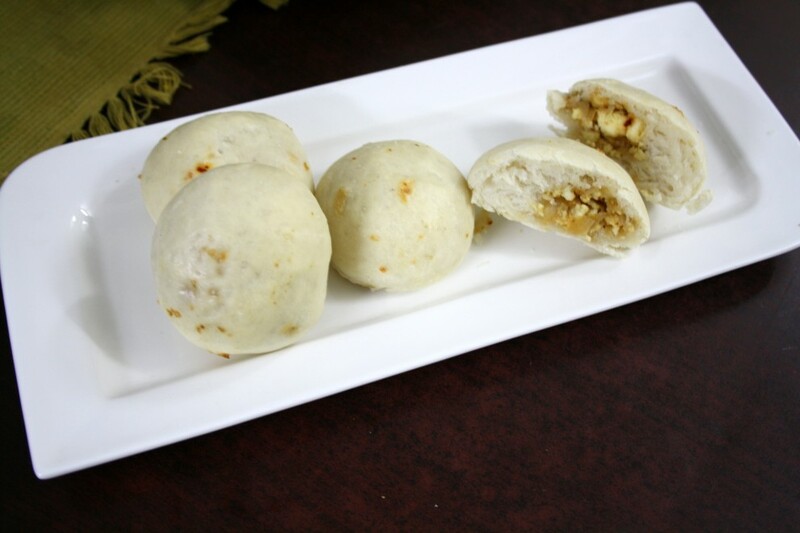 Buns, especially savory ones have always been such favorite. 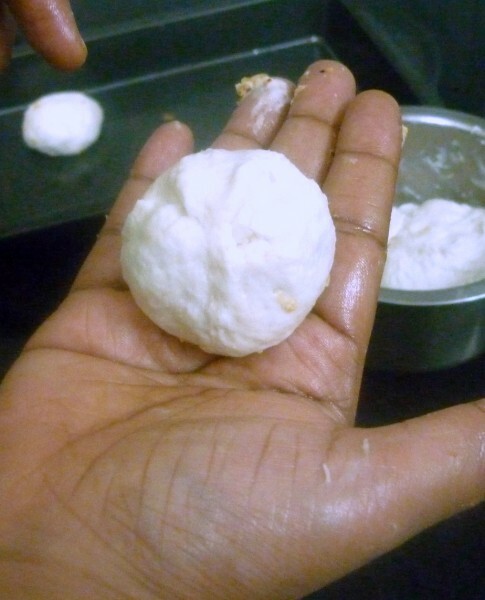 When we visit the local bakery, I always look at the freshly baked buns and always wanted to bake at home. 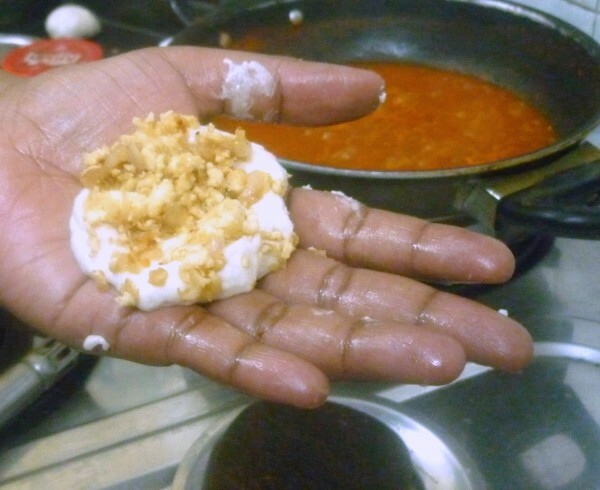 Somehow when I started baking at home, I never got around clicking pictures. 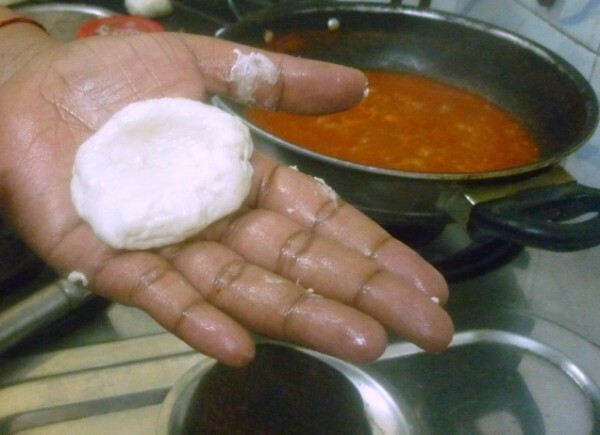 And this time again, I made the same dough as for homemade pizzas and wanted to bake these buns for Konda with some Paneer stuffing. 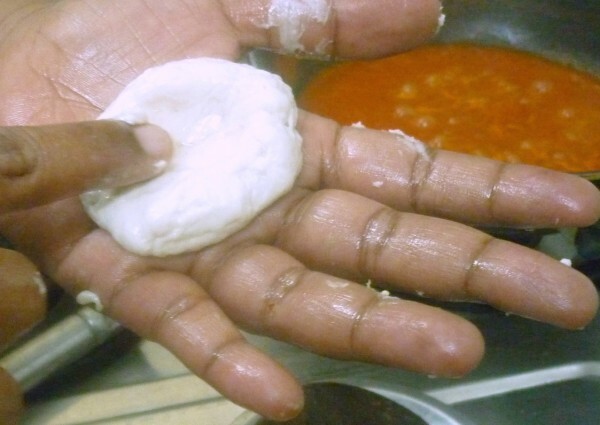 There was so much commotion, what with both Konda and Peddu wanting the pizzas, while Chinnu was sulking for Maggi, I ended up with a messy dough, which wouldn’t stay it’s shape and then short of time, all resulted in me forgetting the vital thing. 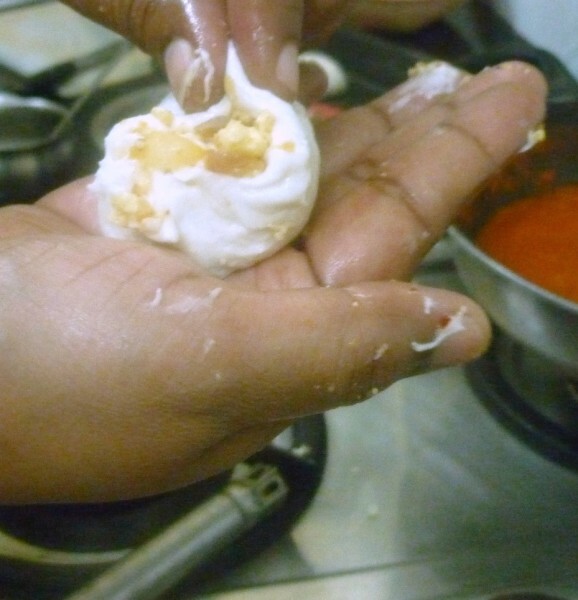 Brushing with butter and milk to get the golden crust on top. Albeit the lack of the final thing, I decided to go ahead sharing this as it surely didn’t lack in taste. I would surely bake these again with the final touch and change the pictures, hopefully sometime. Even when I was clicking them I was wondering what was missing, but if you can imagine a five minute break that you get between shots and mouth, you would understand my predicament. With the new year fast approaching, with kids exam started today, it’s been a week to remember. The last few weeks of the year that’s been so eventful in so many ways. 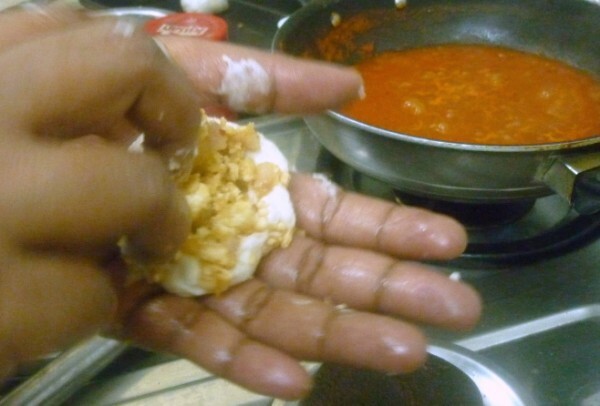 As always so many memories, best of course would be one of these bakes.Since my hands were too messy, I was glad I had Konda to click a step by step pictures for me. She is very interested in photography and has the P&S that I am no longer using. I am waiting when she will get to handle bigger ones. 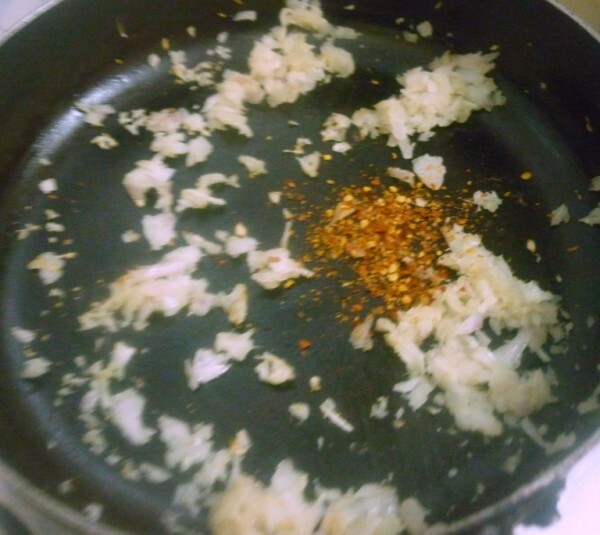 Heat a pan with oil, add the grated garlic, saute well. 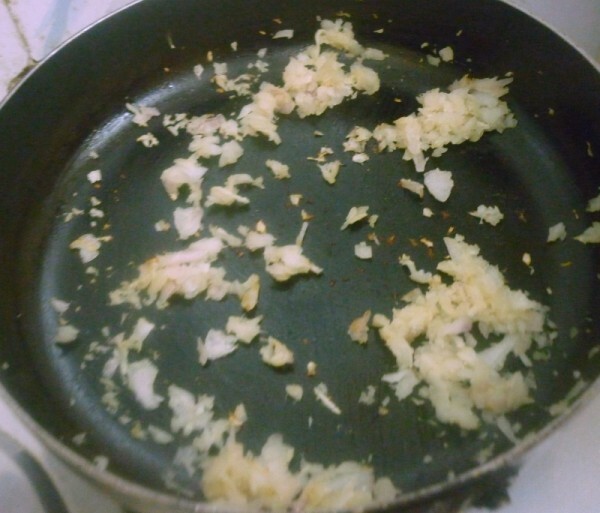 Then add the finely chopped onions. 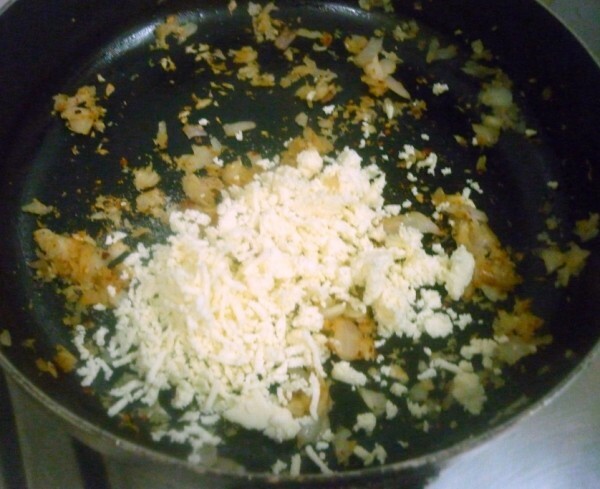 Once they turn colour, crumble the paneer, add salt and chili flakes. Mix everything well. 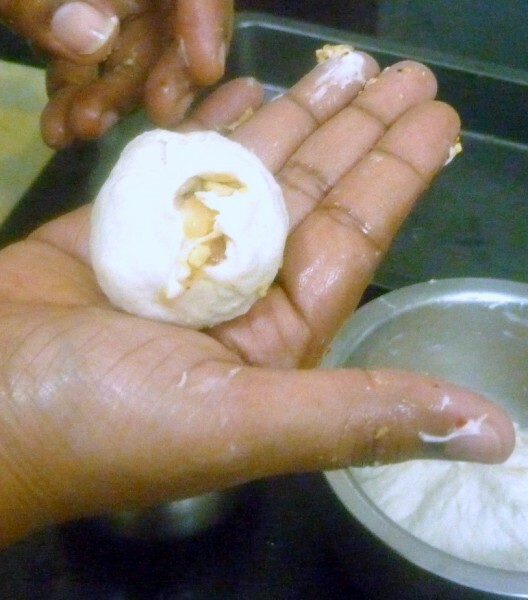 Once the dough doubled it’s original quantity, punch it down again and pinch out small balls. 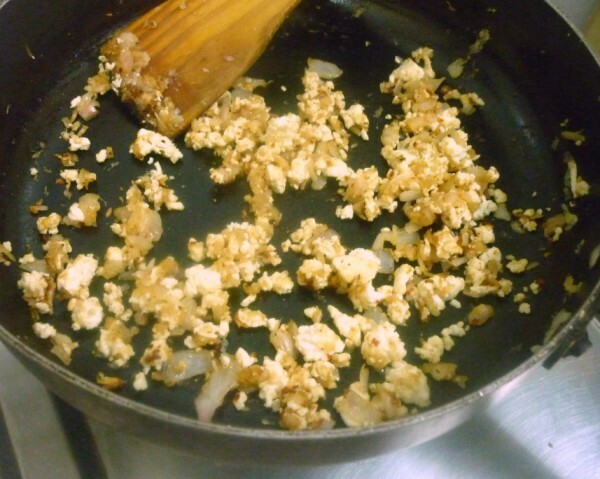 Flatten in the middle, place a spoonful of the stuffing and enclose wel. 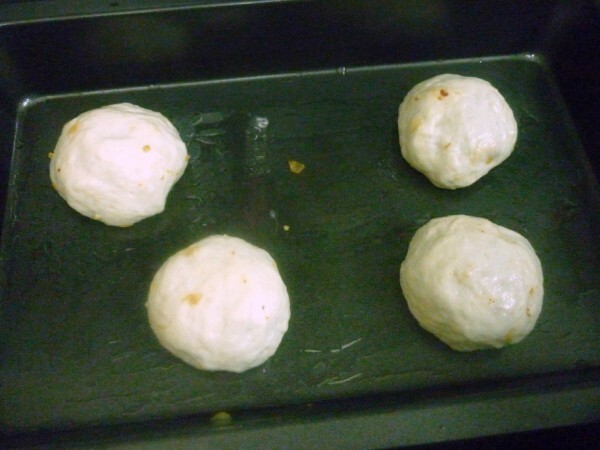 In a greased baking tray or a foil covered tray, place the stuffed in buns. Let it rest for another 30 mins or so. By then the dough would again rise. Bake in a pre heated oven at 185 C for 15 mins. Allow it on the wire rack for a while before serving this warm. Wow! This looks so tempting. Nice step-by-step description. Thanks for sharing. 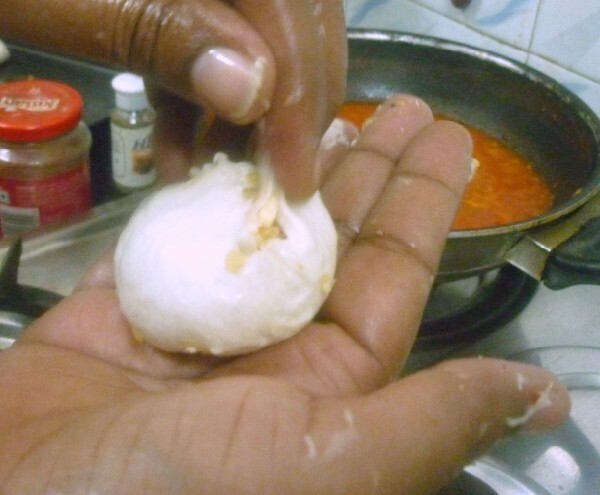 Loved the step by step description…and a different recipe too…. 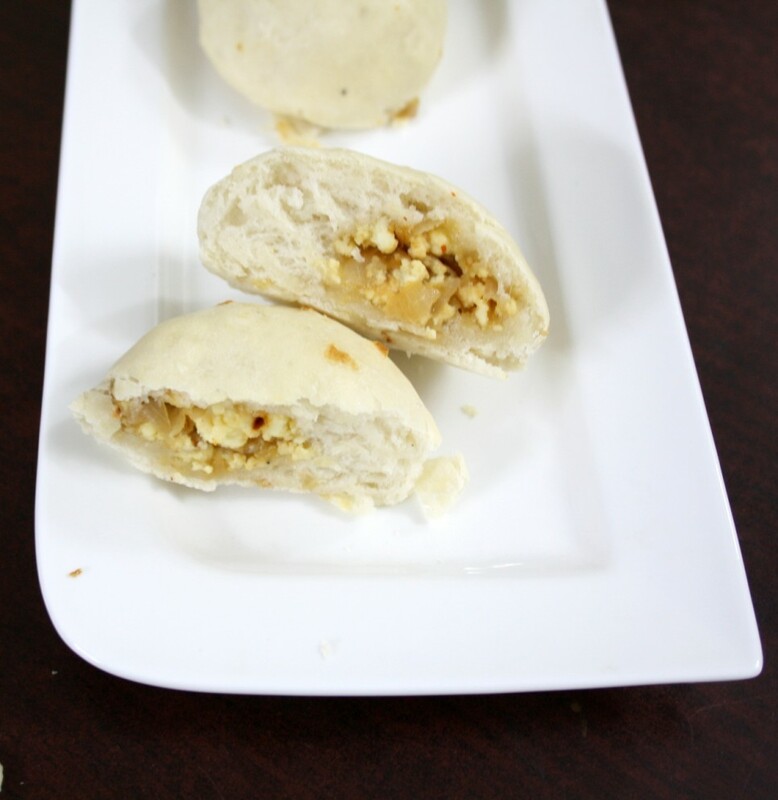 Paneer stuffed buns, cant ask more,just love it. Interesting dish, I would love to have some of these ! wow.. very tempting.. Love the step by step! What delicious looking buns! I love that stuffing. Nice one…. 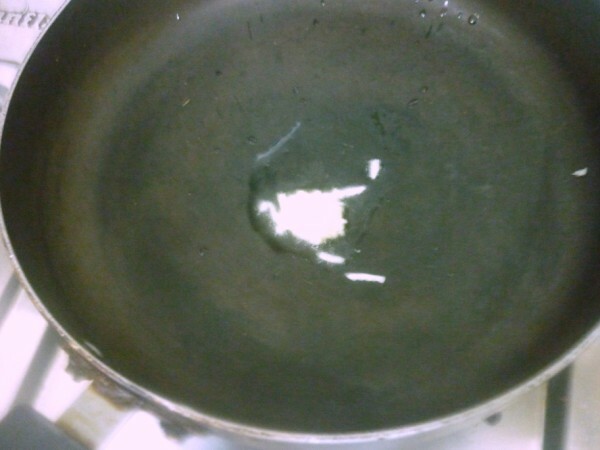 Good you are managing baking and blogging with so many things on hand! 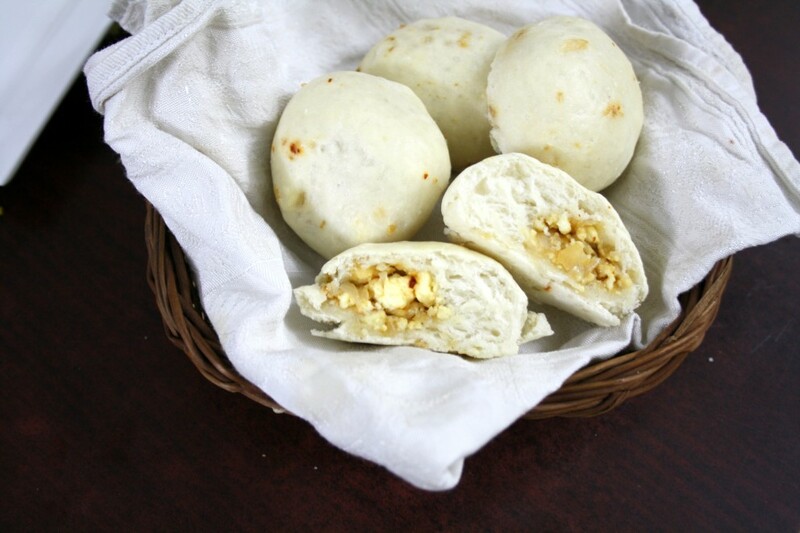 Paneer buns look so delicious..yummy. wow what a simple yet delectable preparation. reminding me of Taiwanese Meat stuffed bun.